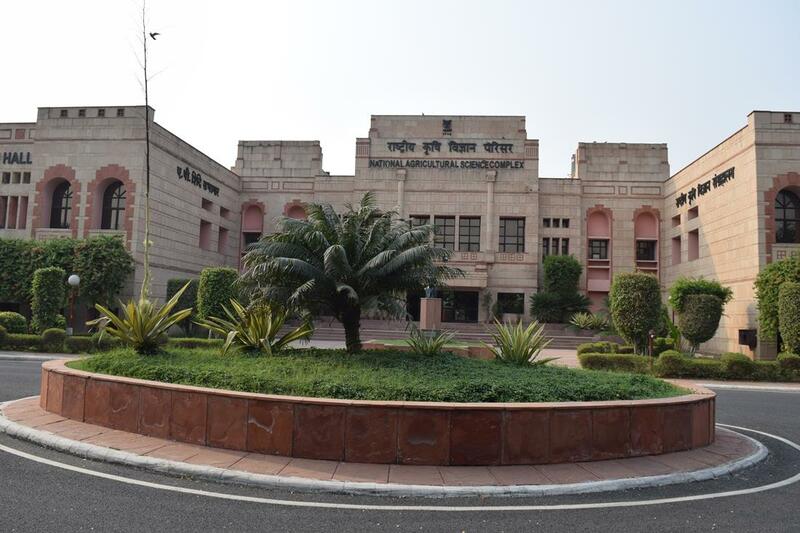 Owing its origin to the insight of the late DR. B.P PAL, FRS, The National Academy of Cultural Sciences was founded in 1990. 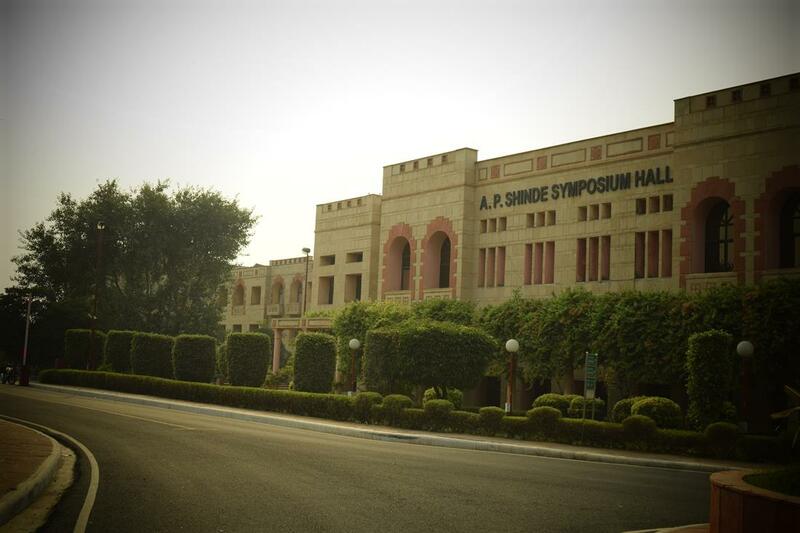 It is among the youngest of the Science Academies in India. The Academy targets on the broad field of Agricultural Sciences including crop husbandry, fisheries, animal husbandry and meld between agriculture and agro-industry. 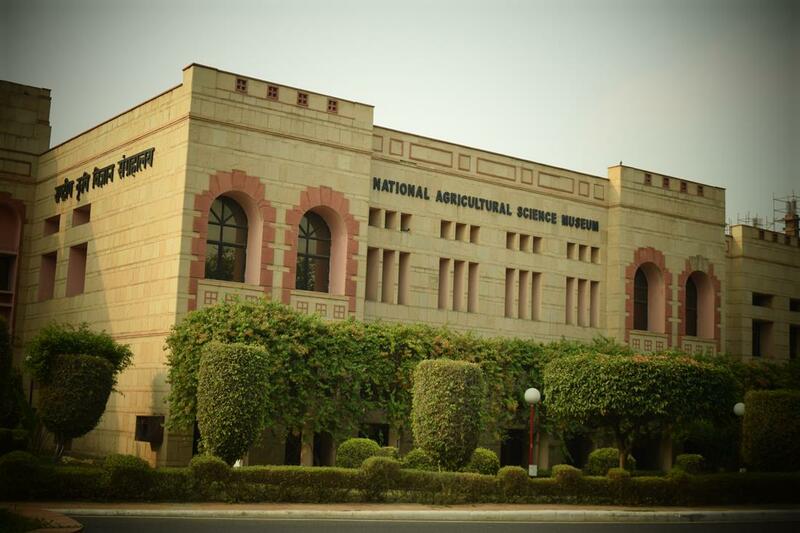 The academy also organizes national and international conferences, seminars, and workshops on critical issues in the field of agricultural sciences to provide a forum to the Scientists so that they can be thoughtful on important issues of agriculture research and education. The Academy has shown up to be a vibrant leveled body devoted to the agricultural sciences. With support from the Sir Dorabji Tata Trust, in 2001, the academy launched a scheme of NAAS-TATA Research Fellowships for Young Scientists (with one of the north-east regions).